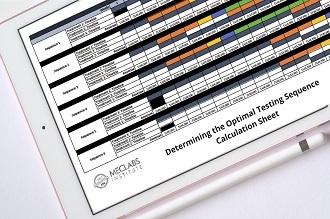 How do you take the MECLABS conversion heuristic and create a feasible optimization and testing plan? 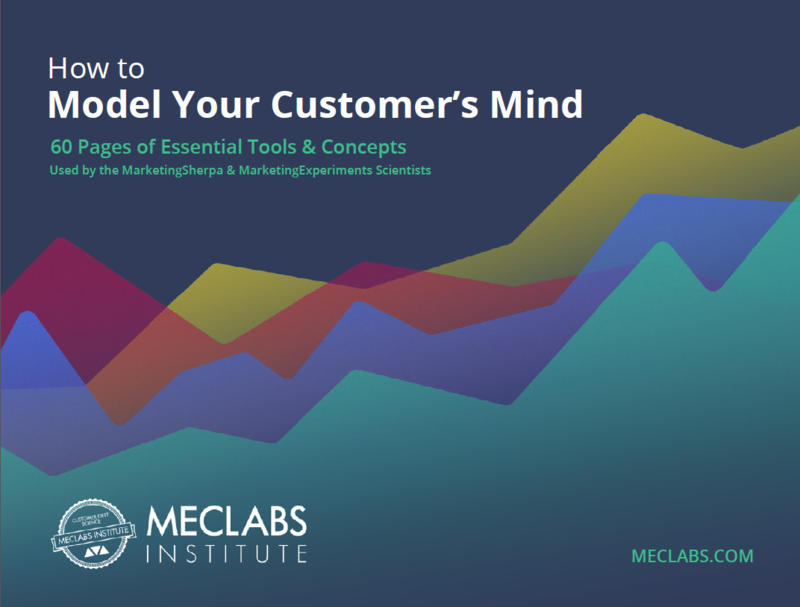 This infographic walks you through the process step-by-step. …they make changes to thought sequences. This article shows how the most advanced optimization experts optimize for their customers. Marketers looking to impact their bottom line don't always need wide sweeping changes to their landing pages. 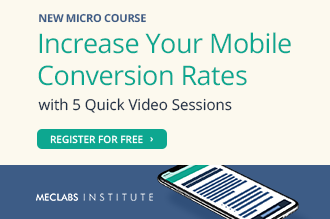 Learn 4 small changes you can make right now to increase your conversion. What do you rely on to drive Marketing ROI? Tricks for success? 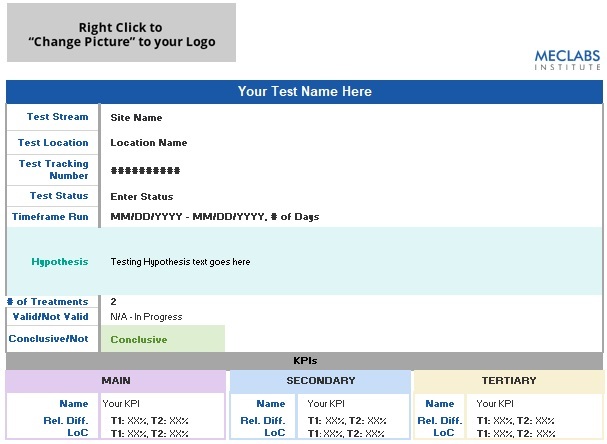 Or testing your pages in a real-world, real-time environment to learn what is really successful for your organization? Conversion Diagnosis: ACS Creative – Please Help Me Decide Where to Click!